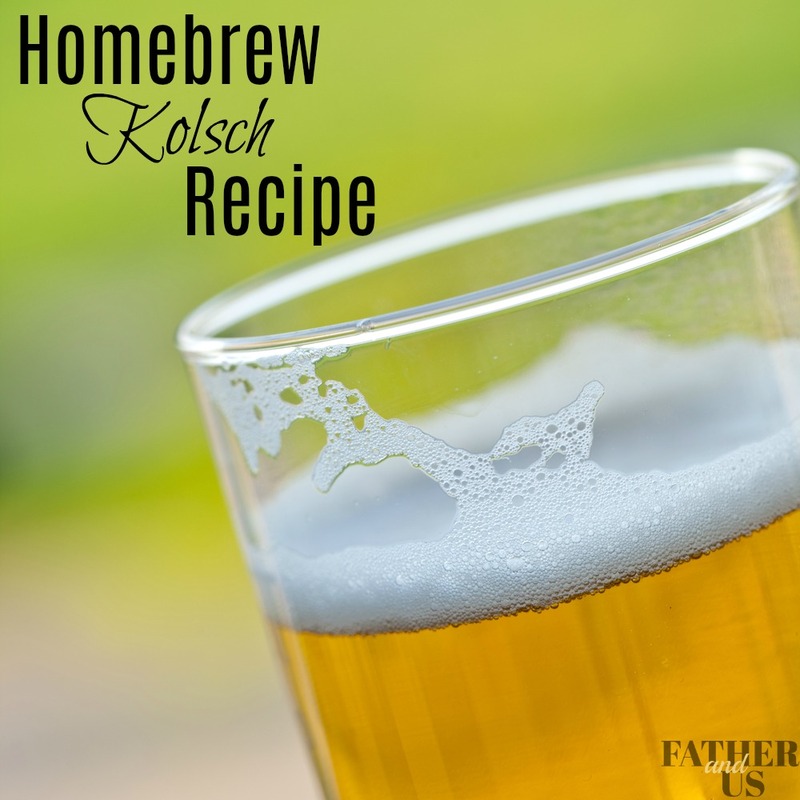 This homebrew Kolsch Recipe is the perfect beer for any time of the year. I love this particular beer because both my wife and I love to drink it. In other words, it is a fine beer for both beer snobs (me) and beer novices (my wife). I love to have gatherings at my house and serve my homebrew, but some of the concoctions that I brew are a little too hoppy for some of my guests. German Kolsch beers are usually light in color, some describe it a straw or gold color. They aren’t too bitter (generally somewhere 20-40 IBUs) and not too strong (usually not over a 5.5 ABV). During the fermentation process, brewers usually lager this beer. This gives it it’s classic crisp, clean finish that my wife loves. I am using a Wyeast Kosch 6525 Strain of Yeast. I operates best at fermentation temps of 55-65 degrees. But you can use it anywhere in the range of 50-70 degrees. It is early spring right now and my garage is going to be a fairly steady 60 degrees for the next 10 days. I’m going to keep it in there for about a week and then transport it to my fridge to lager it for a month or so longer. We will see what happens! I am using an extract recipe, not all grain. This is for a 5-gallon batch. Using as large of a Brew Pot as possible, bring as much water as you can fit into it up to 155 degrees. Put 1 tsp of Irish Moss into a bowl with 1/2 cup of warm water. Place the Carapils and White Wheat into a muslin bag and steep for 30 minutes. Make sure you let the water get higher that 160 degrees. Remove bag, and turn up the burner. As water is warming up, stir in the male extract. At beginning of boil, put .5 oz of Hallertau Hops in. At 30 minutes, put the rest of Hallertau Hops in. Also put the optional Irish Moss in at this point. At 50 minutes, put the .5 oz of Saaz hops in. 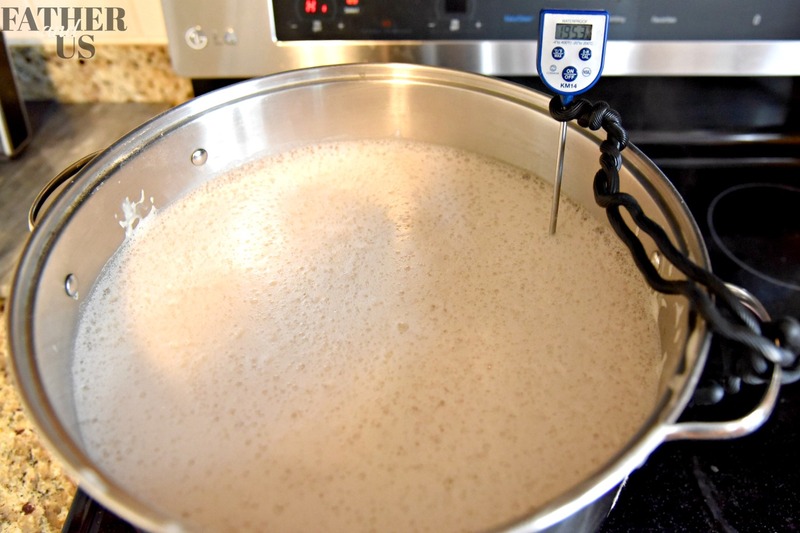 Once the boil is over, bring the wort down to room temperature and pitch the yeast. My O.G was 1.043. I’ll be looking for a Final Gravity of 1.010 or so. Again, there is some disagreement as to exactly what temp you need to ferment your Kolsch. I don’t think it will be a TRUE German Kolsch unless you ferment at a lower temp, but I guess you could always just call it a “German Ale”. As always, experiment a bit and find what you like the best. I keg my beer, so I don’t have any guidance here on bottling etc. Once I get to my desired gravity, I’ll throw it in the keg and crank up the O2 for about a week. Happy drinking! 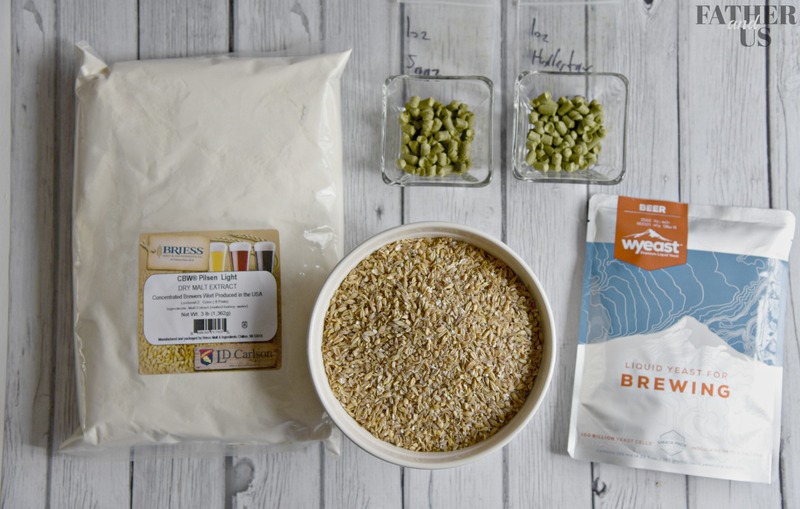 If this recipe sounds good to you, check out my recipe for a Dry Hopped Cream Ale.